There are many ways to get traffic to your website. Be it social media, paid advertising, referral traffic, direct traffic, and of course, organic traffic. If you are an established brand or website that doesn’t run a lot of paid ads your website probably gets traffic from search engines like Google, Yahoo, or Bing! This traffic is called organic traffic. You can see how much organic traffic your website has by going to Google Analytics and looking at the acquisition section. Organic traffic is extremely valuable to any website, as it is basically “free traffic”. When it comes to organic traffic, it can be broken down in two ways: Branded Search and Non-Branded Search. What is Branded Search and What is Non-Branded Search? Or any other combination of terms that are related to their business, brand, product, or service that users are making queries for online. Google and other search engines make it pretty easy for your website to appear for branded search terms. 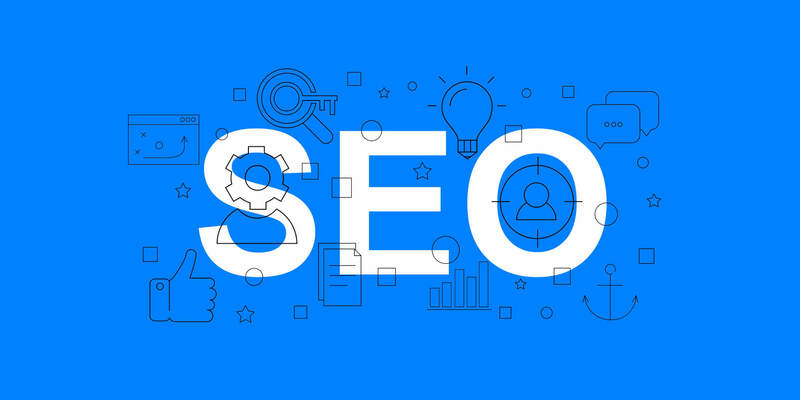 They want to make sure they deliver the best possible search results for their users, so if your website is optimized, branded search terms will drive traffic almost immediately. Or any term that leads users to their website that don’t directly state their brand, product, or service. These search terms are valuable because they indicate the searcher hasn’t made a purchasing decision yet, and they are researching potential options. How Can I Determine The Type of Organic Search Traffic I’m Getting? It is pretty simple to get an overall idea of what type of organic traffic your website is getting. To do this, we utilize Google Search Console, formerly known as Google Webmasters Tools. Once in Webmasters Tools select “search analytics”. From here, you can filter through search terms that users use to find your website in Google. Keep in mind that Google Search Console does not display a full set of data for search queries and that the information given is to be used as an overall guide.